First layout on this SS. I I will resave good (over 100 eu) donation from community, I will proceed to add few more layouts on this SS with additional roads. I hope, first public test will to the begining new years :)..
Hi, folks. So long time gone, after my last post there. Was really busy and cant attach many times on to my creation. Any way, I'm moving forward and have some progress there. Videos ready and waiting you atention. I hope you like it. Enjoy, and if want you can also support my little creation. Hi, folks, some updates in Lousada. Sorry for troubles link is updated! 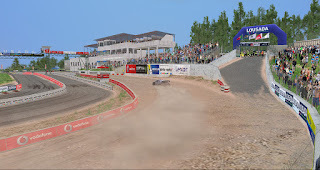 DESCRIPTION: Free for noncommercial use in all RBR plugins. 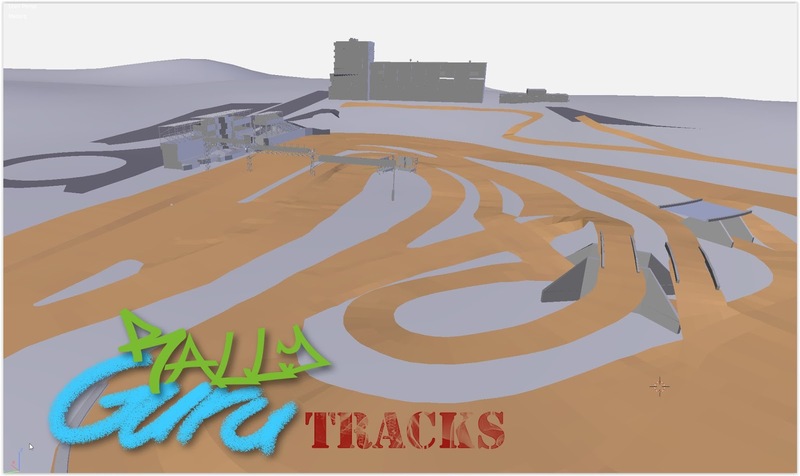 Special thanks Vaclav Koral and Wally for possibility create new RBR tracks! Hi everybody, last news, before realize. So, all jobs here is end. 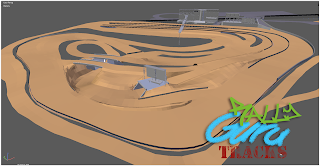 3 track variation is waiting for drivers, soon. Watch info here or on you prefer plugin pages. Now about these tracks. 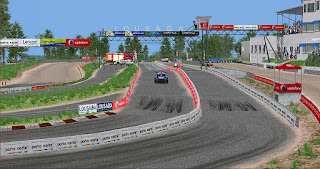 All of themes is located in Portugal Lousada city. 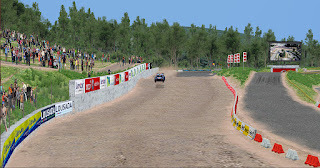 Real stage from WRC Portugal rally event. (https://www.google.com/maps/@41.2669071,-8.2938305,366m/data=!3m1!1e3). I found it very interesting for watching and driving too. So, I decide make real it for RBR community to. I hope you also enjoy in this stage. As main part I use 2017 WRC driving configuration. In different years, in some parts, it have some changes, so I use last one. 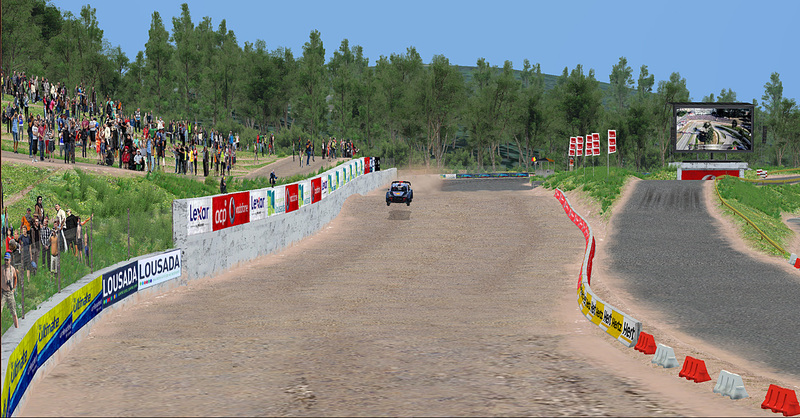 II stage is RX rally cross configuration, which is used in Portugal rally cross championship - 4 laps. In my view, is very fun to drive, fast and technical. I'm very enjoy on it. 3.6 km, 30% of gravel and 70% on tarmac. Used with gravel tarmac setup. Don't forget on last lap (4) jump in to joker lap! And last III stage, actually it's some my subjective variation of WRC configuration. Yes, its not logical, like I am, but also its fun to drive. Here some additional road section, which is missed in previous configuration. Little bit longer 3.8 km in 2 laps, 50% tarmac and 50% of gravel. Used with gravel setup. All track line you can see on splash screen, be accurate and have a fun, also before start to fight with others, check pace notes by its self. I prepered pacenotes by my used systems which is working in second configuration: Descriptive.ini" plius "Extended.ini" or Numeric Swapped plius"Extended.ini. Don't forger change from RBR.ini, if not hear any co driver calls..
Hi folks, so long was quit here. 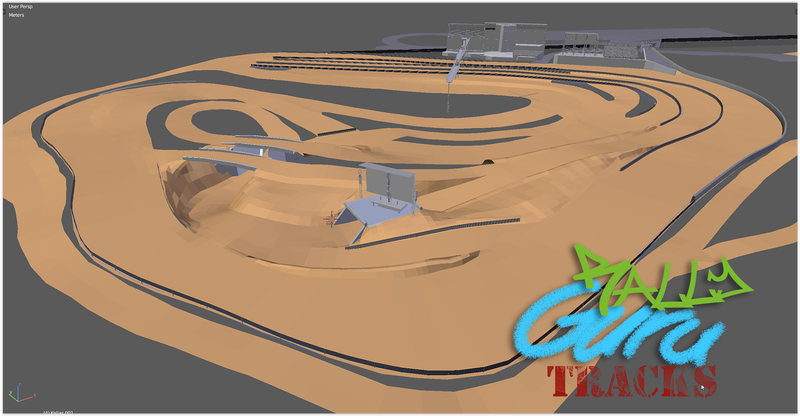 And now - boom, nothing new :D . Nop, have some break - work on others project for others racing platforms. 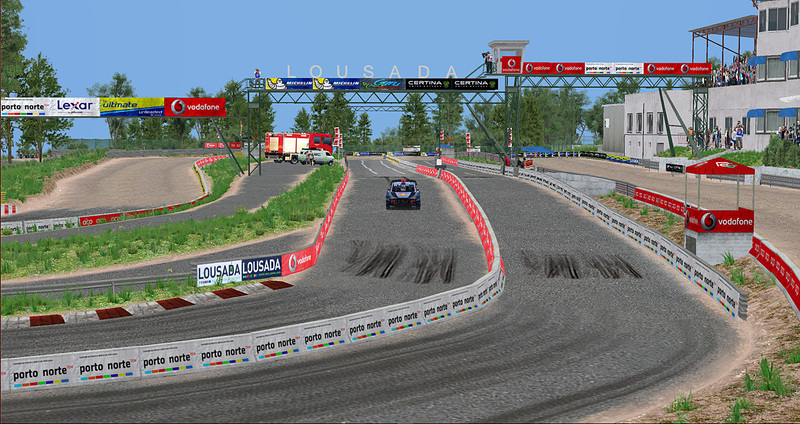 So, I found this fun to drive, stage from real WRC event - Lousada.